The funds sent under the Liberalised Remittance Scheme by resident individuals to study abroad rose to $278 mn in Sept from $160 mn a year ago. India retained its position as the world's top recipient of remittances with its diaspora sending a whopping $79 billion back home in 2018, the World Bank said in a report Monday. "Remittances grew by more than 14 percent in India, where a flooding disaster in Kerala likely boosted the financial help that migrants sent to families, the Bank said. According to the report, remittances to low-and middle-income countries reached a record high of $529 billion in 2018, an increase of 9.6 per cent over the previous record high of $483 billion in 2017. 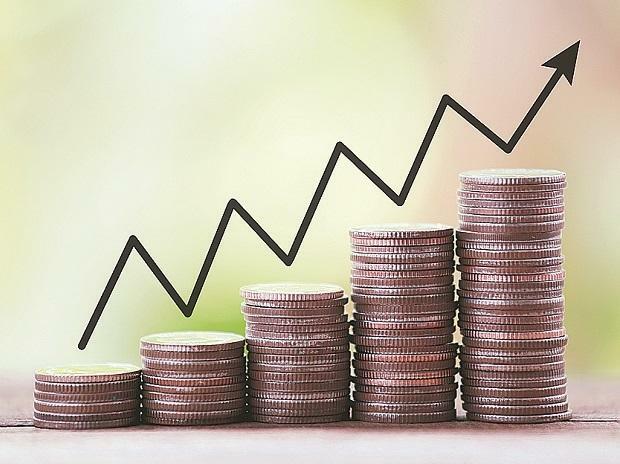 The Bank said, remittances to South Asia grew 12 per cent to $131 billion in 2018, outpacing the six per cent growth in 2017. On ways to lower remittance costs, Dilip Ratha, lead author of the Brief and head of KNOMAD, said, "Remittances are on track to become the largest source of external financing in developing countries. The high costs of money transfers reduce the benefits of migration. Renegotiating exclusive partnerships and letting new players operate through national post offices, banks, and telecommunications companies will increase competition and lower remittance prices.